The Lower Elementary Cottage: I'm a California Blogger! 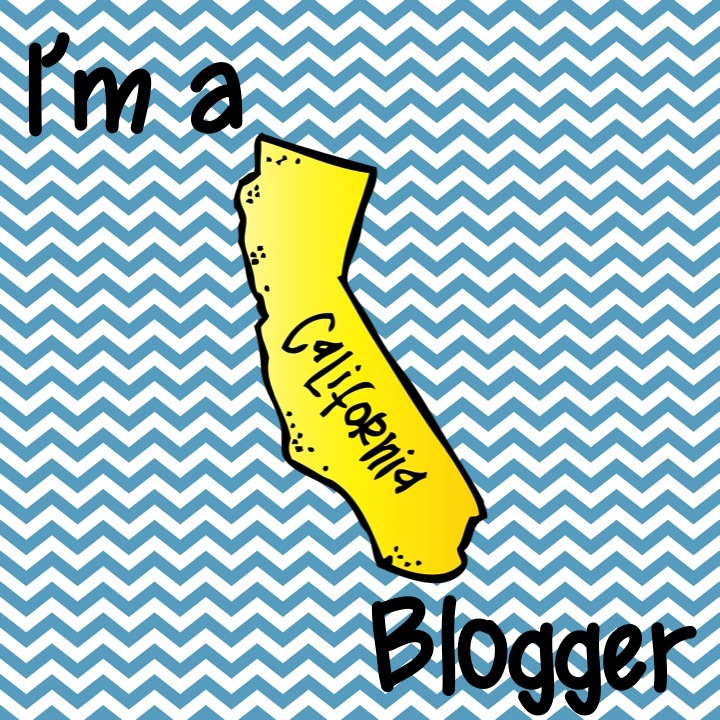 I'm a West Coast blogger from sunny Northern California! I'm spoiled by my weather and big city! I was complaining that I was "cold" today and it was 60 degrees (and very windy!). I am driving distance to San Francisco, but live far enough from the city that I can actually park in front of my own house. Shopping is also a thing to be treasured here. I moved to Arizona for a few years and discovered they actually make Nordstrom stores with less than 3 stories. Who knew?! There is something to be said for major companies putting their flagship stores here, especially Gap and Old Navy. A teacher's wardrobe one-stop-shop for wash and wear clothes! Teaching is an adventure here too. This year there are 3 different languages in the homes of my students, and my class is less diverse than most schools. What a fun linky! I've seen teacher bloggers posts about how they met up with other bloggers, but I've never met anyone close enough.Maybe this will be just the thing! Head over to Fifth in the Middle to link up to bloggers in your state! Hey Lisa! I am so glad I found your blog through the State Bloggers linky! 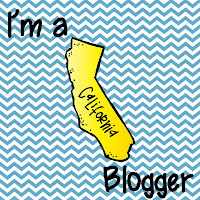 I am a fellow CA blogger to, but from Southern CA! I love SF it is my home away from home! I have to agree the shopping there is fantastic! Your blog is great and I can't wait to read more of your teaching adventures. I am your newest follower!